These are the original Glenn Cronkhite-designed single trumpet bags that date back to the 1970s. Some of the original bags are still in use today! 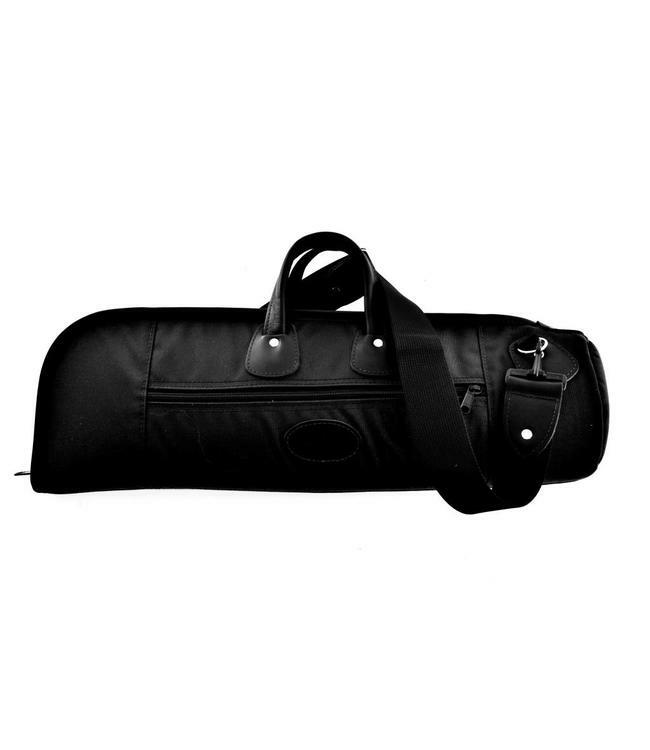 Made in the USA using only the finest “Top Grain” leathers and durable 1000D genuine Cordura fabrics, you can be assured that your trumpet is well protected in a well made bag.